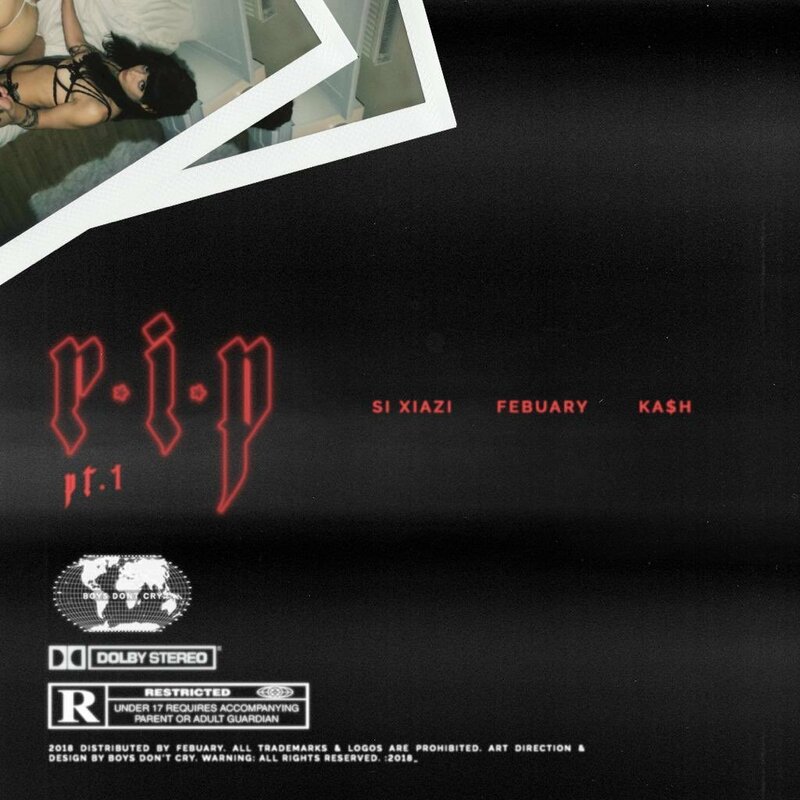 Mistro’s Febuary recent dropped off a new single called ‘R.I.P’ that features KA$H and Si Xiazi. The song was produced by Febuary himself and finds him starting things off with some vocal play as well as hook duties. KA$H & Si Xiazi then come on board and add their vocal additions on the banging tune.